Thank you for your kind comments yesterday on my poppy photo. Thought I would change the theme from flowers to mountains in anticipation of the summer hiking season. 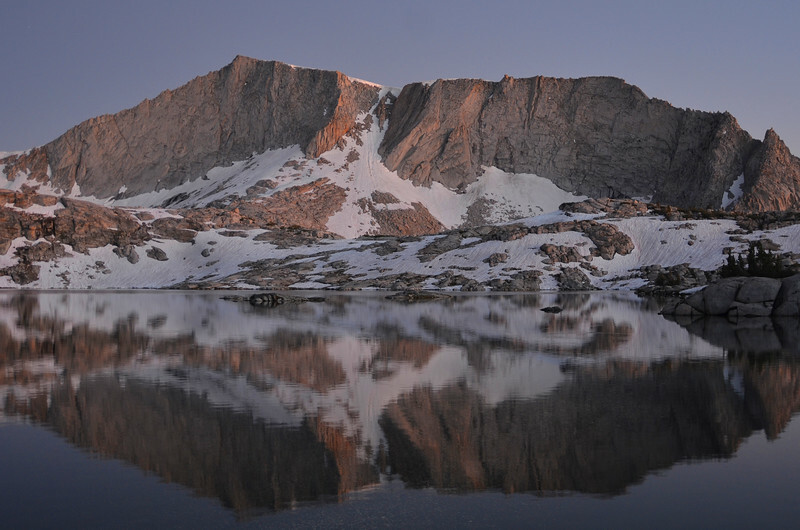 This is a shot of "Hell for Sure" Lake in the Sierra Nevada Range taken last summer.